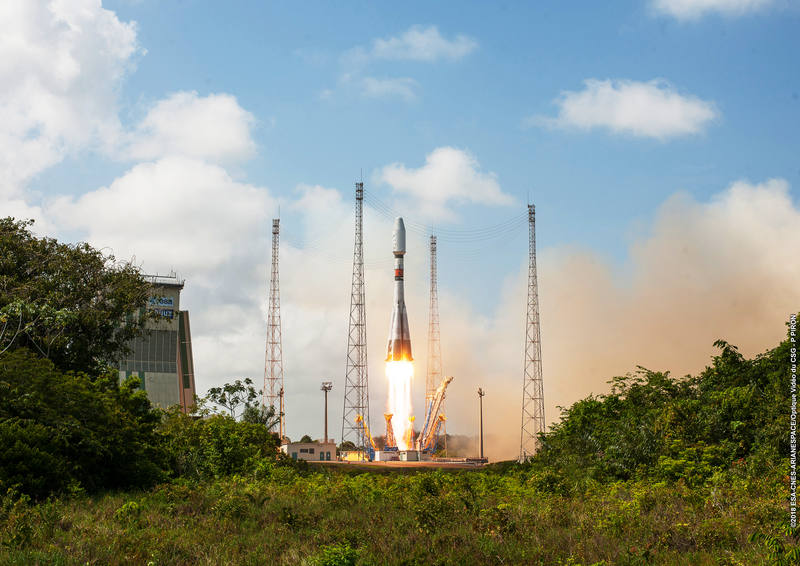 On December 19th, the 11th launch from Europe’s Spaceport in 2o18 took place. Six Ariane 5 launches, two Vega launches, and three Soyuz launches, resulting in a total of 23 satellites launched into orbit (or beyond, for satellites like BepiColombo). One noteworthy point is that this was the 5th launch in 2 months, which required a lot of careful planning, flexibility and more than a few overtime hours. Preparations for the launches of 2019 are already underway, and 2019 promises to be another interesting year in the life at the spaceport. Once thing is certain out here, there is never a dull moment! 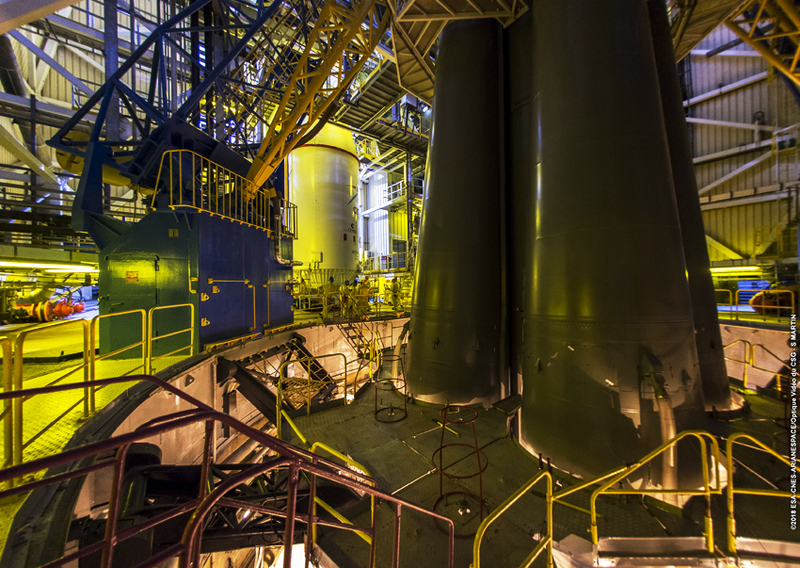 A few days ago, when we were busy attaching passenger CSO-1 to the Soyuz launch vehicle. Somehow, standing next to the base of a rocket makes you look pretty small. Charlotte thank you for taking the time to write these excellent blog posts. It’s really interesting to read about the spaceport’s happenings from someone actually working there.